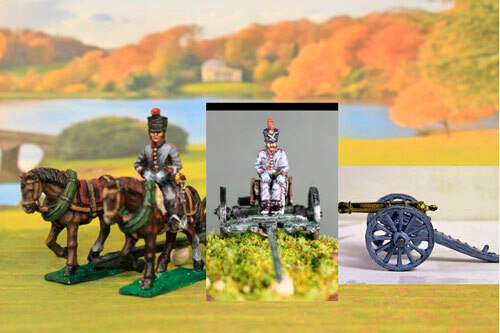 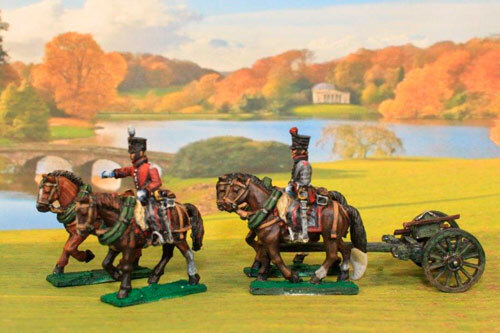 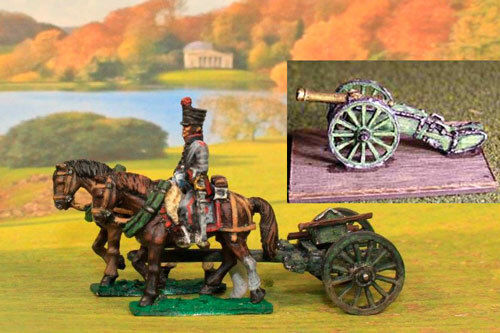 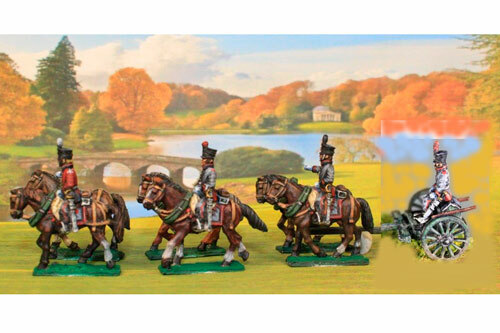 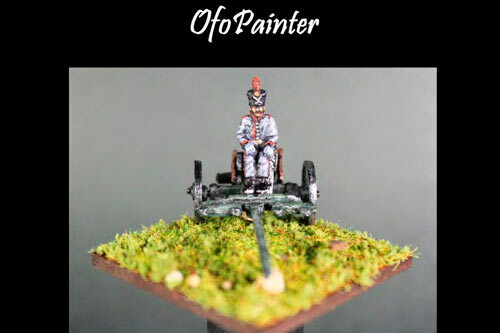 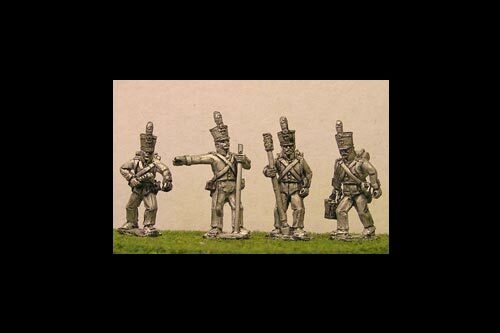 8 figure pack 4 variants Figures can be used as either Dutch or Belgian artillerymen. 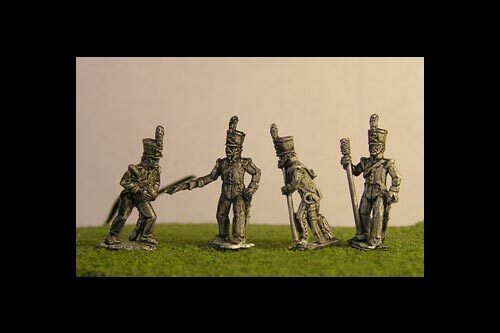 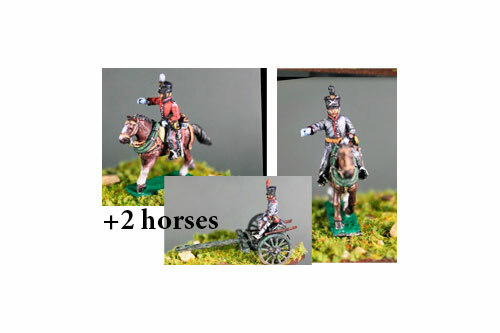 9 figure pack 4 variants Figures can be used as either Dutch or Belgian artillerymen. 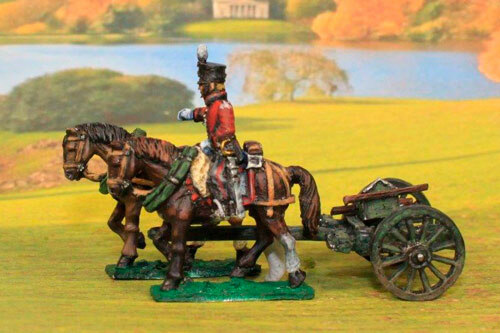 Limber, 2 horses, 1 rider, 1 Driver, & 6lb gun or choose other calibre. 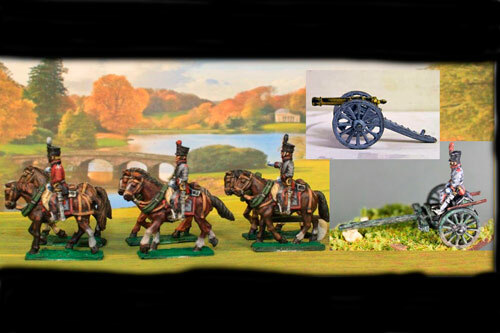 Limber, 4 horses, 2 riders, 1 Driver, & 6lb gun or choose other calibre. 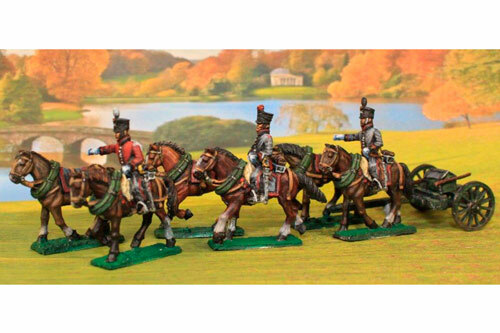 Limber, 6 horses, 3 riders, 1 Driver, & 6lb gun or choose other calibre. 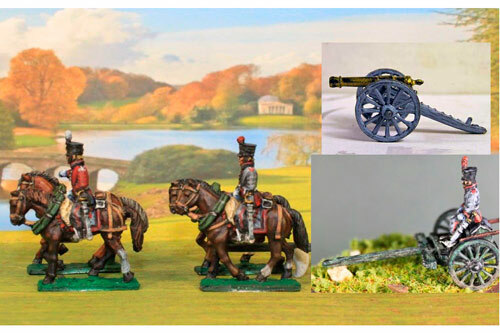 Limber, 2 horses, 1 rider, & 6lb gun or choose other calibre.